Michael Imbrogno serves as an associate director for Mohr Partners, Inc. in the Charlotte office. Michael’s primary responsibility is to provide tenant representation services to local and national companies which include acquisitions, lease negotiations, dispositions, build-to-suit services, and alternative financing approaches for office properties. 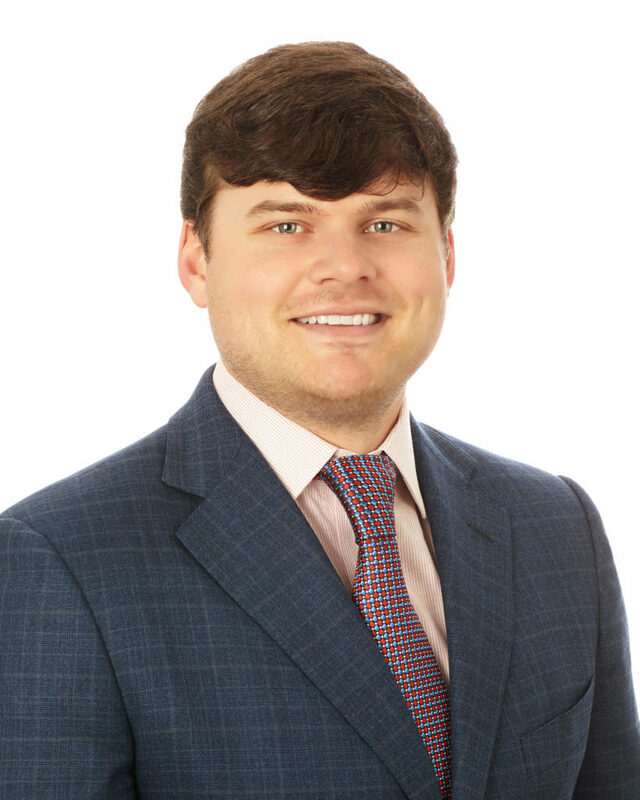 Prior to joining Mohr Partners, Michael worked as an associate at Swearingen Realty Group. During his tenure, he worked on transactions in over 30 states. His responsibilities included market surveys, lease negotiations, fair market value reporting, cash flow analysis, build-to-suit development, broker opinion of valuation, and site selection. Michael worked at American City Business Journals as operations and revenue group analyst, prior to his tenure at Swearingen Realty Group. He was responsible for advertisement financial reporting and monitoring advertisement campaigns across all major markets in the United States.